This document should only be read by those persons to whom it is addressed and is not intended to be relied upon by any person without subsequent written confirmation of its contents. 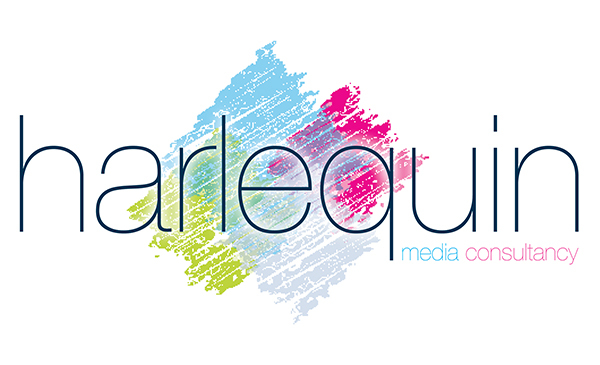 Accordingly, Harlequin Media Consultancy disclaims all responsibility and accept no liability (including in negligence) for the consequences of any person acting, or refraining from acting, on such information prior to the receipt by those persons of subsequent written confirmation. If you have received this e-mail message in error, please notify us immediately by telephone (07875 337295). Please also destroy and delete the message from your computer. Any form of reproduction, dissemination, copying, disclosure, modification, distribution and/or publication of this e-mail message is strictly prohibited. Although all messages are thoroughly virus scanned, Harlequin Media Consultancy accept no responsibility for any damage caused by this mail. Please don't print this e-mail unless you really need to.